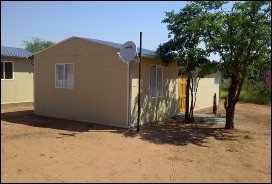 Never forgetting our roots, we still manufacture anything from a single outside toilet to permanent houses, schools, office blocks and many more. 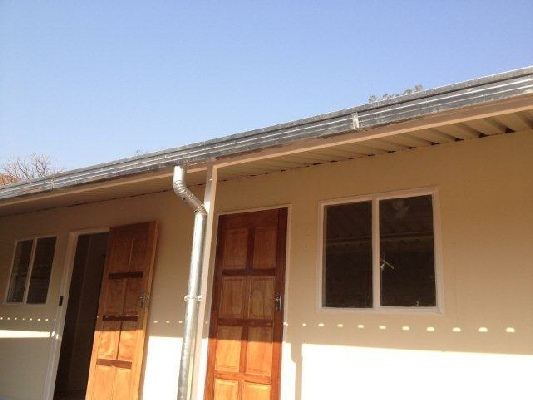 We’ve also exported buildings to Botswana, Mozambique, Lesotho, Swaziland and Angola. 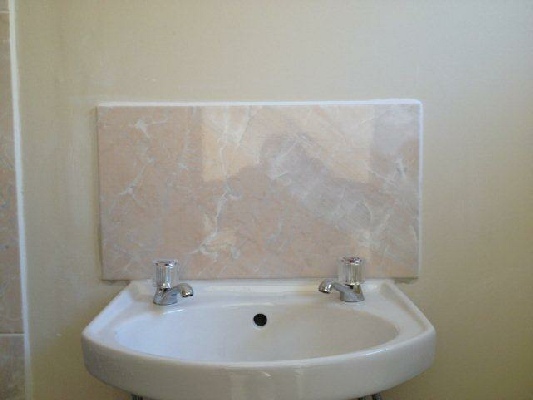 Our highly skilled sales staff will assist with any type of tender or quote. 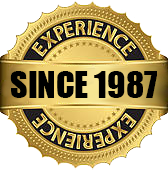 Our construction teams are well trained in all aspects of construction, safety and finishing. We specialise in turnkey projects, schools and accommodation Safety and quality is a main priority - we have our own trained safety officers and site managers. 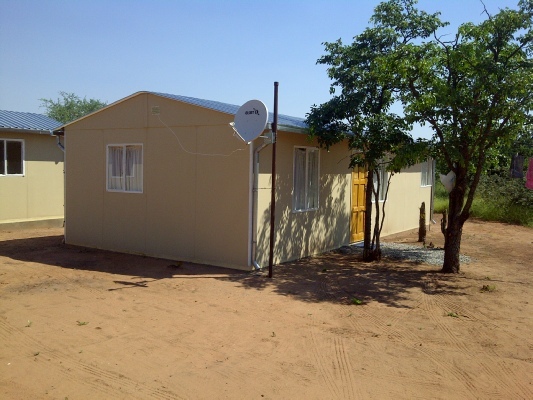 Prefabricated Buildings of all shapes and sizes. Our determined, hard working team will design and construct your well insulated, fireproof classroom/s so you can educate and train the future of our country in the utmost comfort. 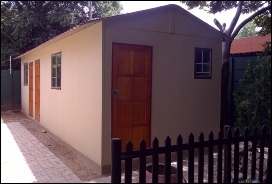 Our modular classrooms are manufactured from the best quality materials and adhere to the SANS 10400 specifications for schools. Offices are designed and constructed to suite your business requirements, creating a well established and comfortable work space for you, your staff and your customers. 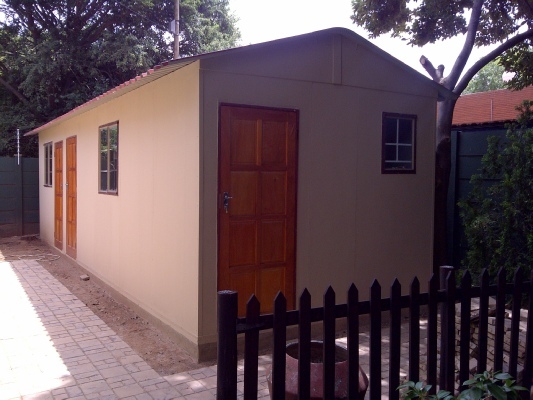 Garages are designed and constructed to our customers requirements. 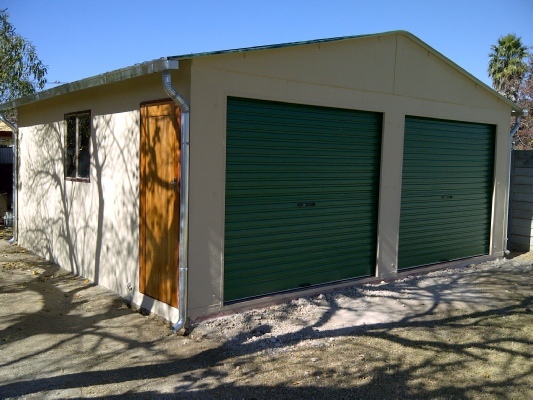 Single, double, triple and tandem garages, to protect your valuable assets from the harshest weather conditions. Various options available to accommodate your helper. Eg. 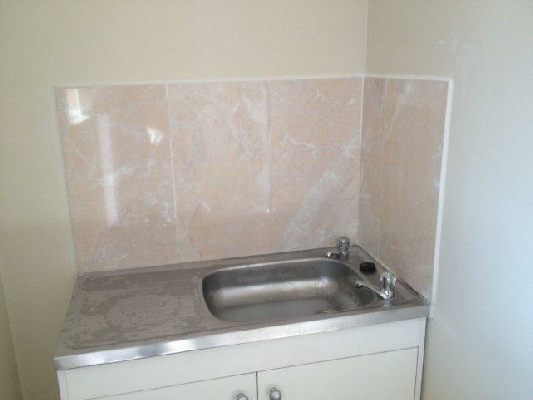 1 to 3 bedroom units, bathroom/s and kitchen/open plan lounge. 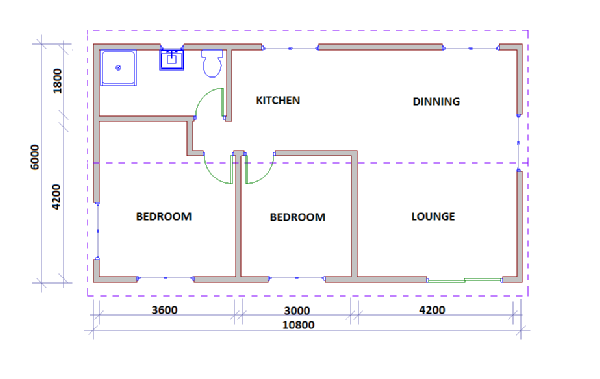 Let us assist you with the design and specifications for your Cottage. Our expert team will design, quote and construct your dream cottage. Well insulated buildings for comfortable living. 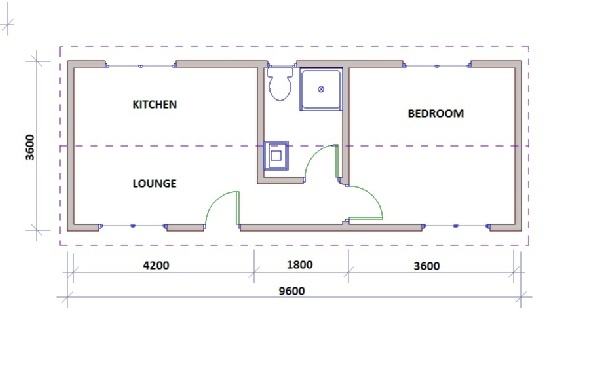 When you require additional living space, wether it be for that child going to college, live in domestic / gardener, farm labourers, extra rental income or just general accommodation.